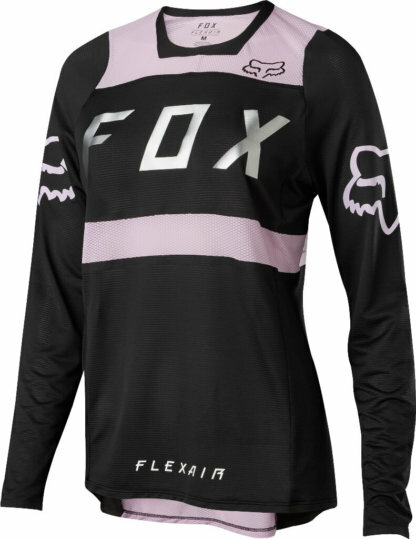 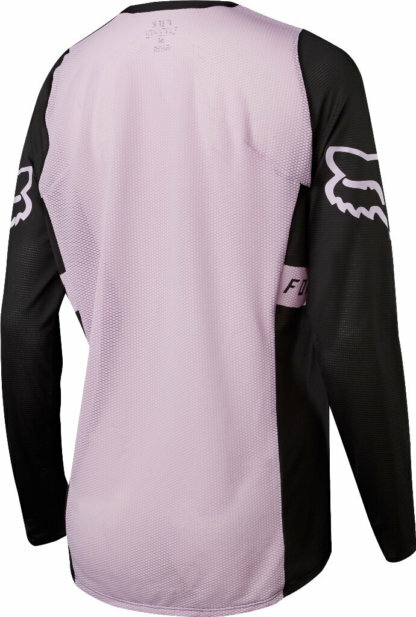 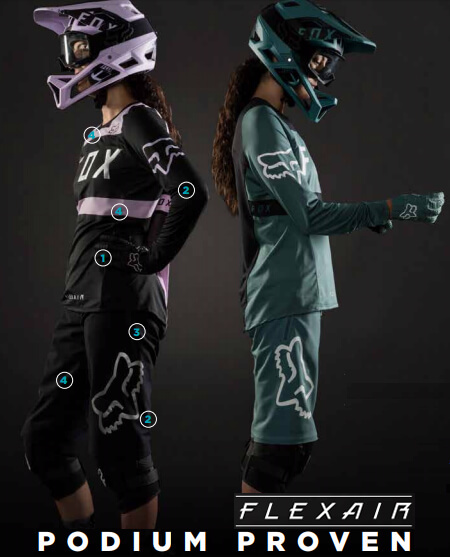 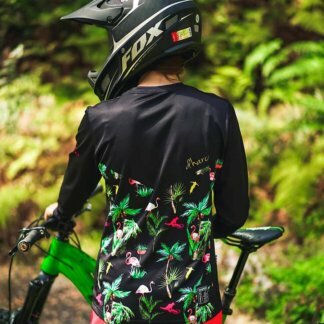 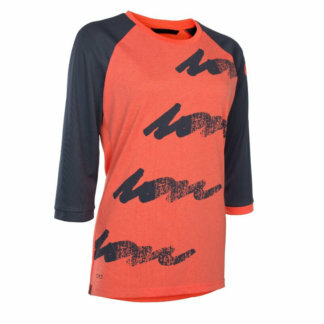 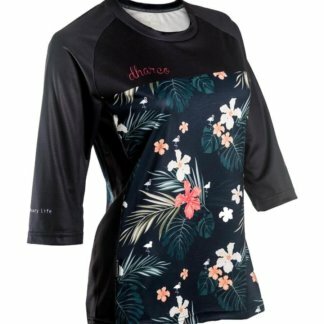 Whether you’re shredding laps at the bike park or riding your local trails, the Women’s FLEXAIR Jersey will keep you comfortable and covered with its lightweight construction, high breathability, and rapid wicking fabric. A perfect match for the women’s Flexair short. 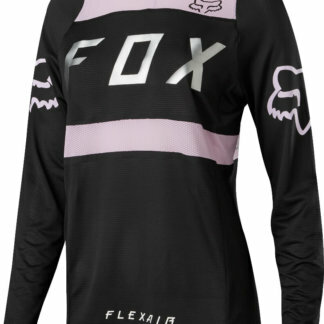 Flexair jersey also available in Lilac.